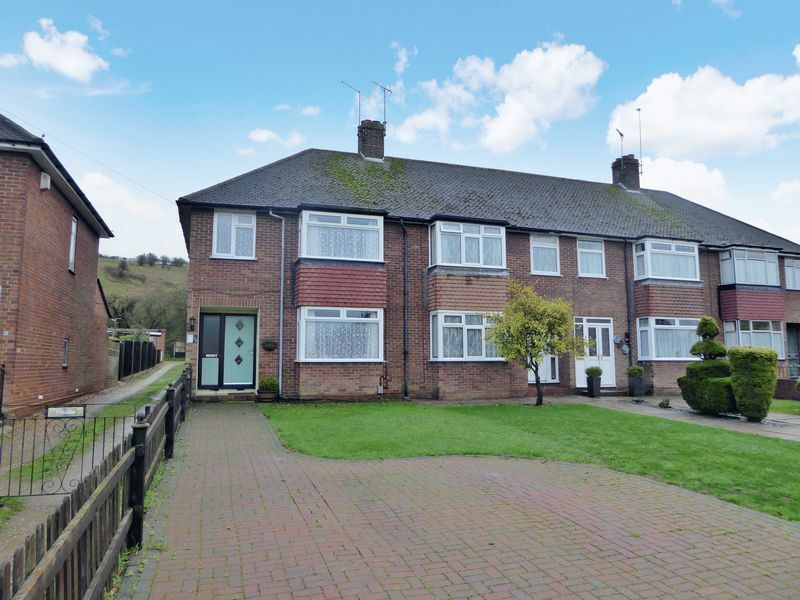 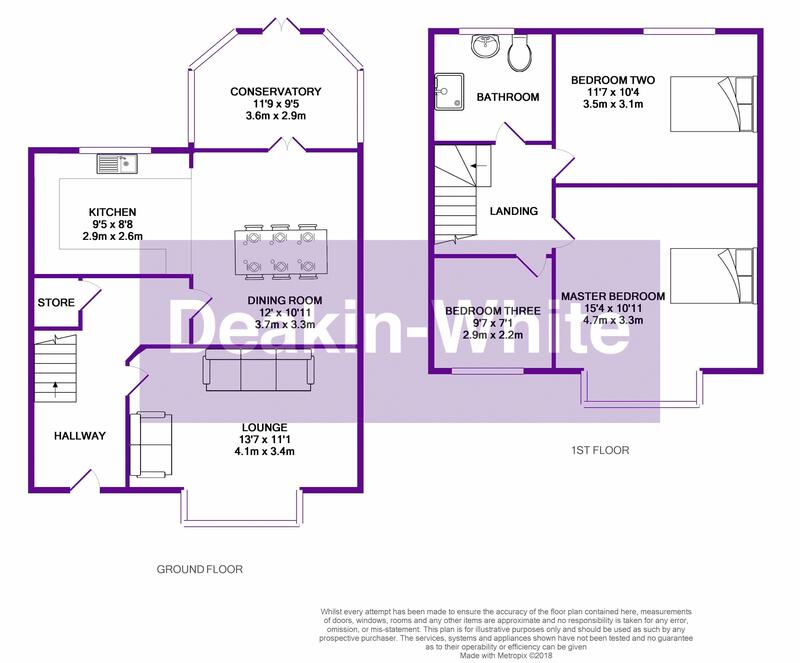 Deakin-White are delighted to offer for sale this three bedroom family home situated in the highly sought after area of East Dunstable. The property has been kept in very good condition over looking the blows downs. 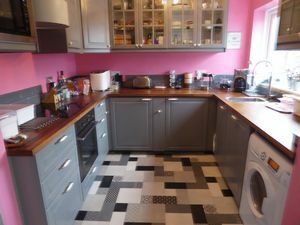 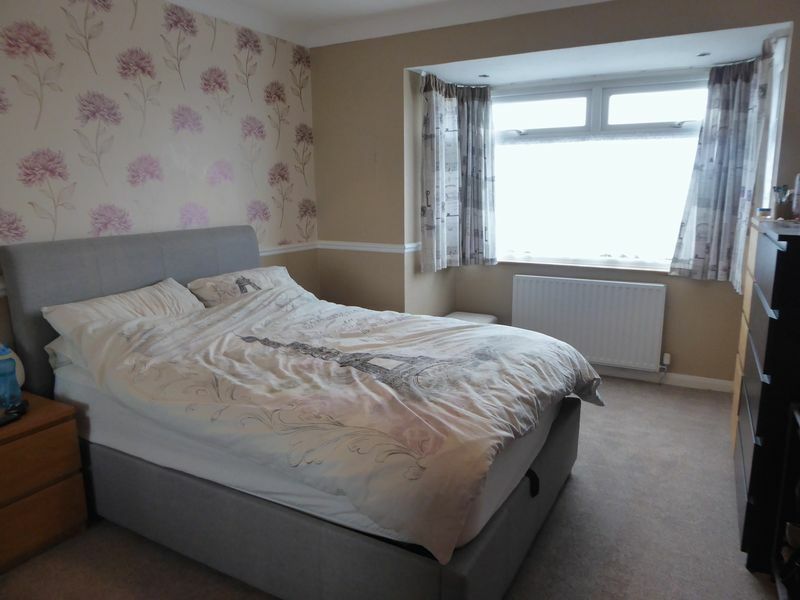 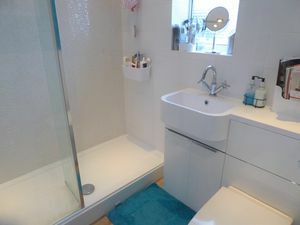 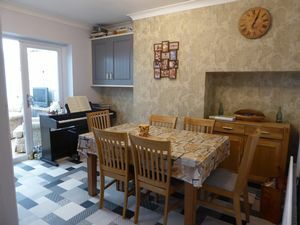 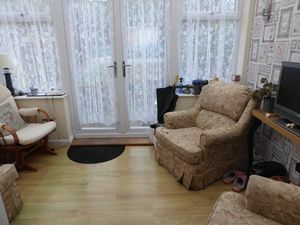 The accommodation includes an entrance hall, a bay fronted lounge, a refitted kitchen/diner perfect for entertaining, a conservatory, three good size bedrooms and refitted shower room. 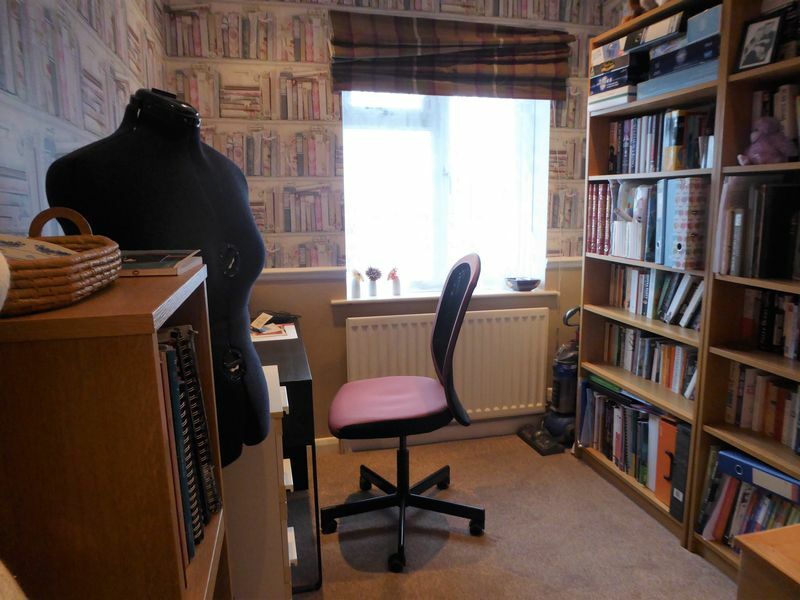 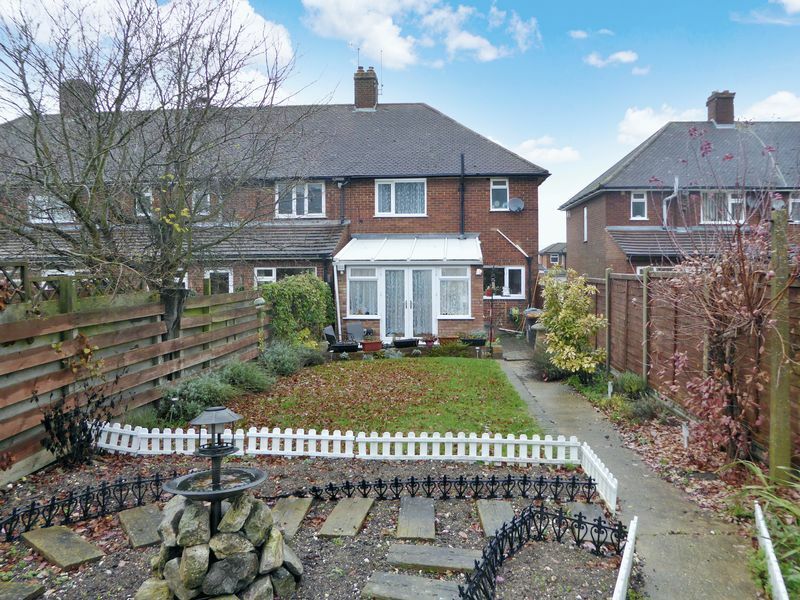 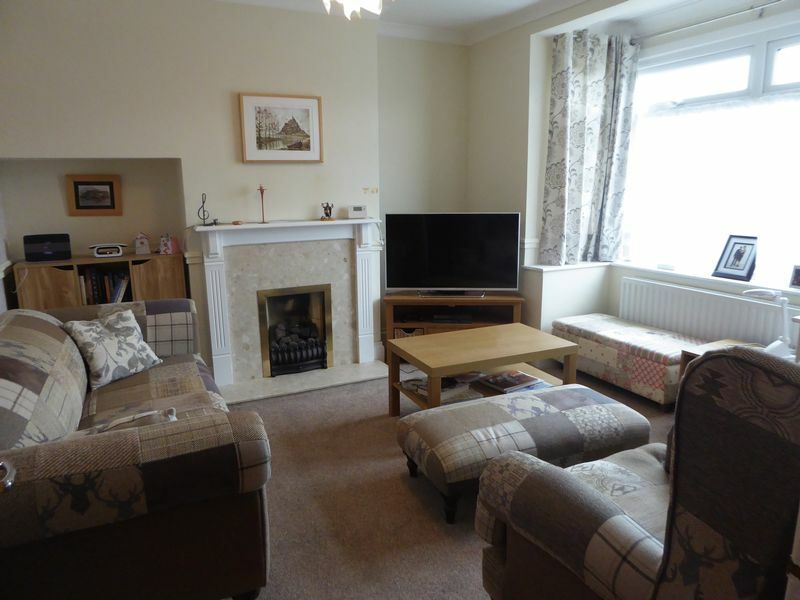 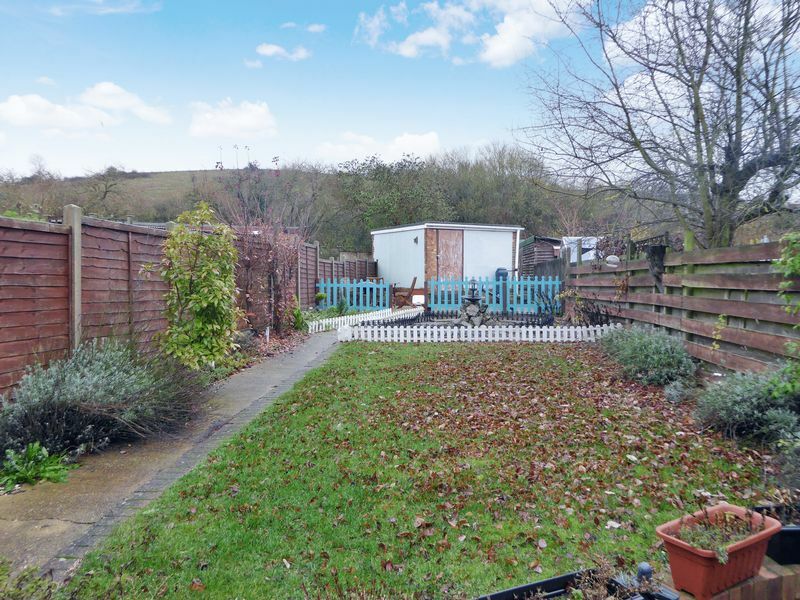 To the front of the property there is ample off road parking , a garage and a good size rear garden. 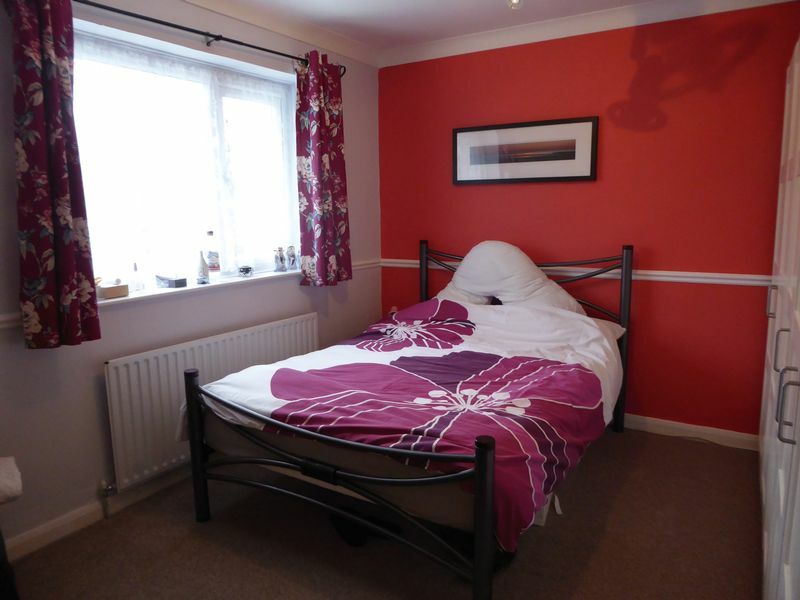 East Dunstable offers great links to the M1 and the L&D hospital. The property is only a 2 minute walk to the guide busway which has links to Luton Parkway train station and Luton London Airport. 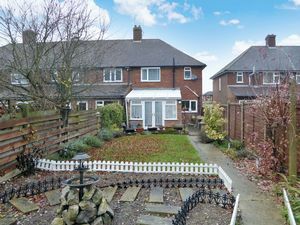 This property has fantastic views of blows downs and is only a short distance to Kingsbury Park and Tescos.